For the most up to date listing of events check the calendar or our Facebook page. The Capital Ballroom is proud to partner with Good Night Out to promote a safe space for our patrons. Good Night Out Vancouver is a night-life harm reduction project focused on equipping nightlife and music scenes with the skills and tools to prevent and respond to sexual harassment and violence. 858 Yates Street was originally built in 1920 as a garage by H.A. Davie. H.A. 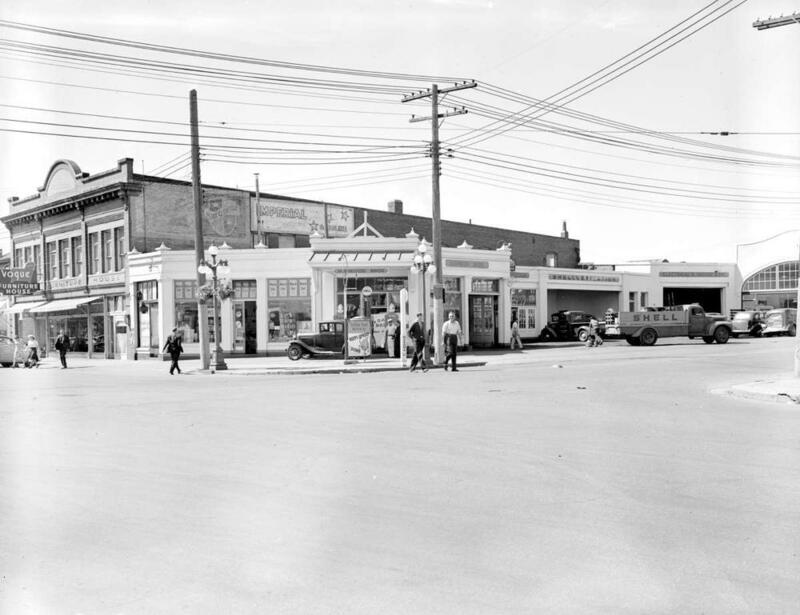 Davie operated a garage here until the 1930’s, when the building use was changed to retail stores. It was used by the Lum Tan & Co. grocery in the late 1930’s. In the 1940’s it became the Vogue Furniture House, which used the building until the late 1950’s. In the 1960’s the main floor was converted to a billiard parlour and pool hall and operated under names like Suzy-Q Billiards and Deluxe Billiards. The second floor was converted into a nightclub in the 1970’s. The venue was operated under various names throughout it's history; New York, New York, 94th Street, Wastelands and Sugar.